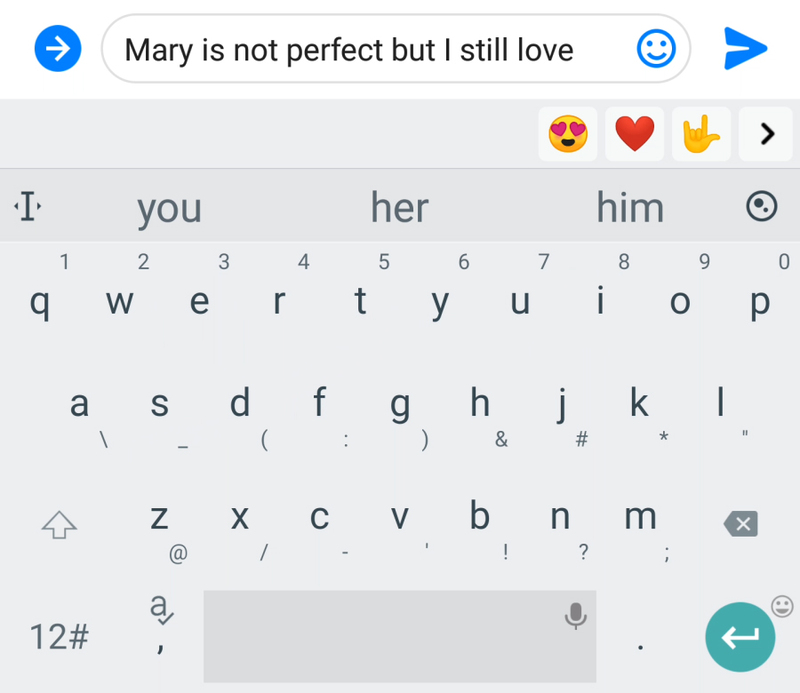 Using NLM Neural Language Model, TouchPal autocorrects typos and predicts your next word with high accuracy by understanding the relationship between them. 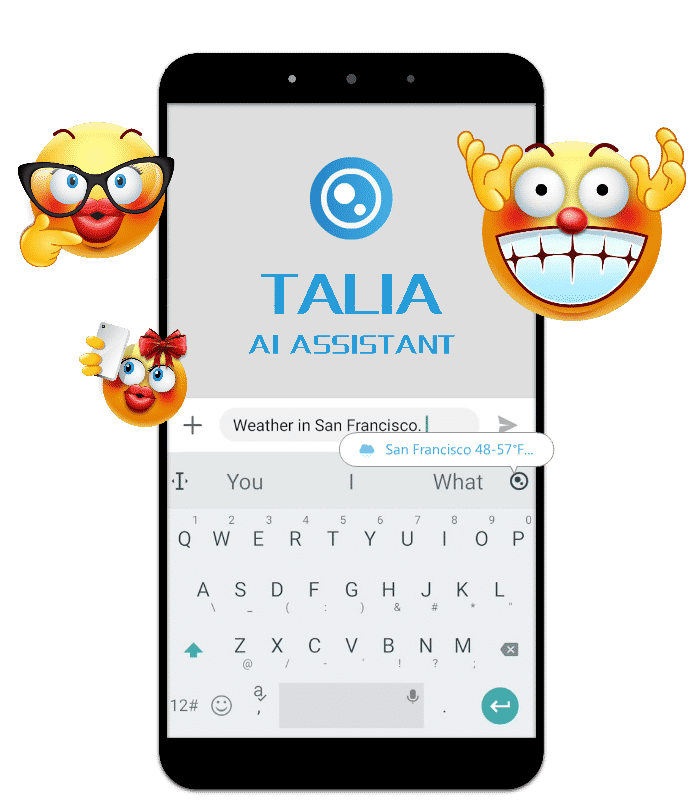 Based on the context of your conversations, Talia, our AI Assistant, will provide suggestions such as dining recommendations, weather forecasts, currency conversions, calculations, and more. Turn yourself into a personalized 3D animated avatar to add a new element of fun to any conversation by choosing from a variety of skin tones, hair styles, clothing, and background animations. Create 3D animated emoji cartoons from one of our four characters—a polar bear, capsule, gingerbread man, and gorilla—that mirror and record your facial expressions and voice. Bring your texts to life by customizing GIFs with personalized words. 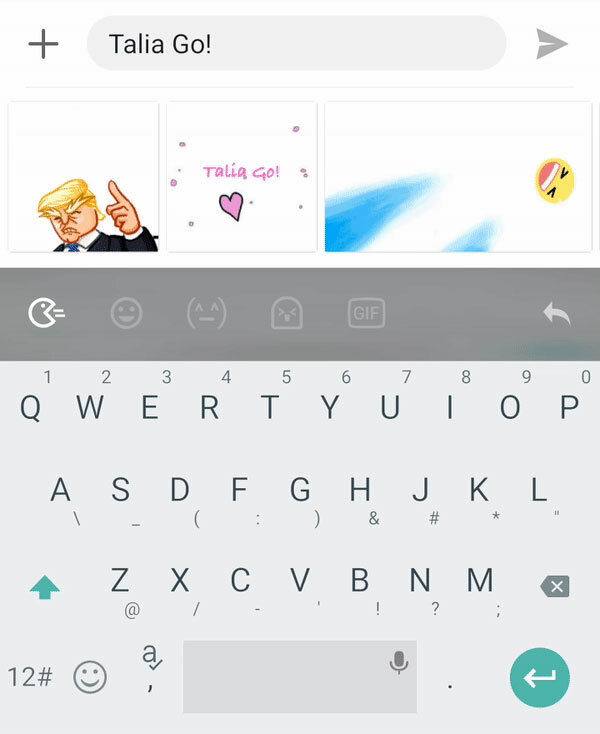 Choose from a variety of BoomTexts to enhance the way you send texts and GIFs. Choose from a variety of fixed and live themes or upload an image to customize your own to give your keyboard a personal touch. Copyright 2018. TouchPal All Rights Reserved.